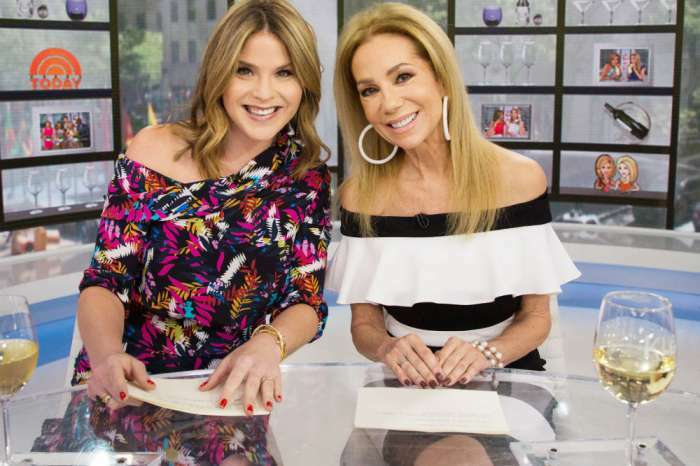 Kathie Lee Gifford is leaving Today so that she can take her career in a new direction, but there may be another reason behind her departure. 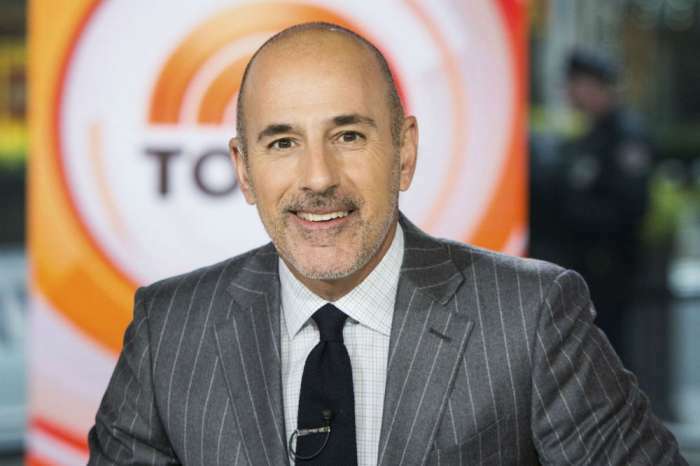 An inside source revealed that Gifford decided to quit her lucrative post because she was unhappy with how NBC handled Matt Lauer and Megyn Kelly’s controversial exits. “She thought NBC acted like it was a news network in a nanny state, and she could no longer go on because common sense had been overtaken by madness,” the source dished. According to Radar Online, the source claims that Gifford is happy with her job at the Christian Broadcasting Network and feels like she can truly speak her mind without fear of judgement. Gifford opened up about her faith during a segment on Megyn Kelly Today. The interview took place months before Kelly was fired because she made inappropriate comments about the use of blackface on Halloween. With Kelly no longer a part of Today, Gifford felt like she lost her platform on faith. She was reportedly good friends with Kelly and was “very upset” about her exit. 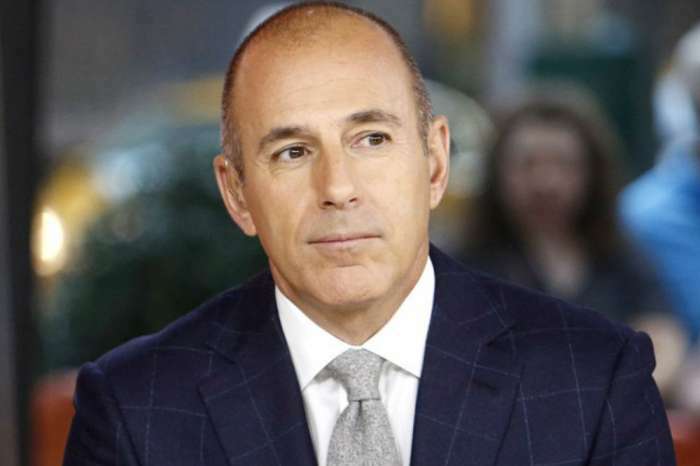 The insider revealed that Gifford was also angry with how the network handled Lauer’s firing. The Today host felt like NBC execs dragged Lauer’s name through the mud and believes they made their decision based on public opinion instead of looking at the actual evidence. That said, Gifford does not condone what Lauer did. She does, however, believe in forgiveness and is willing to give her former co-star a second chance. 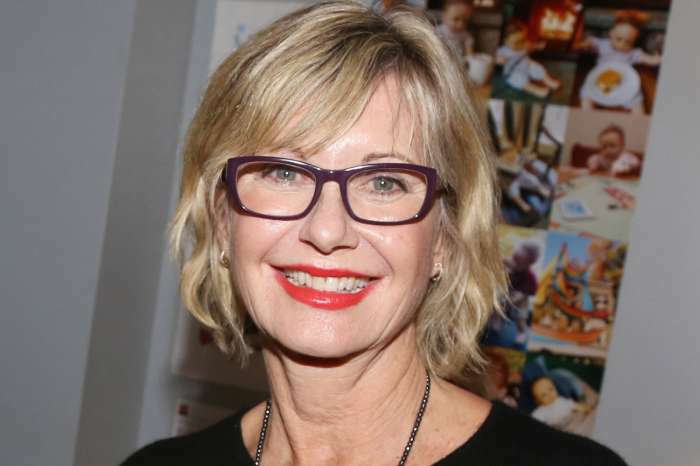 Although Gifford is leaving the show, she is worried about her legacy and how she will be remembered. The source claims that Gifford wants fans to remember her for creating Today’s fourth segment and not as the person who left it when everyone else jumped ship. Gifford has been a part of Today for the past 11 years. She recently confirmed her departure on the show and thanked everyone for all the wonderful years she has had. Kathie Lee Gifford has not commented on the rumors surrounding her departure. Yuck. Good riddance Kathie Lee. Your time was up years ago. I agree with Kathie. NBC doesn’t show much backbone.